As CUBE is progressively developing our broadcast organization and offer, we are now pleased to announce that we are launching our first original content endeavour; “Influencerpodden”. 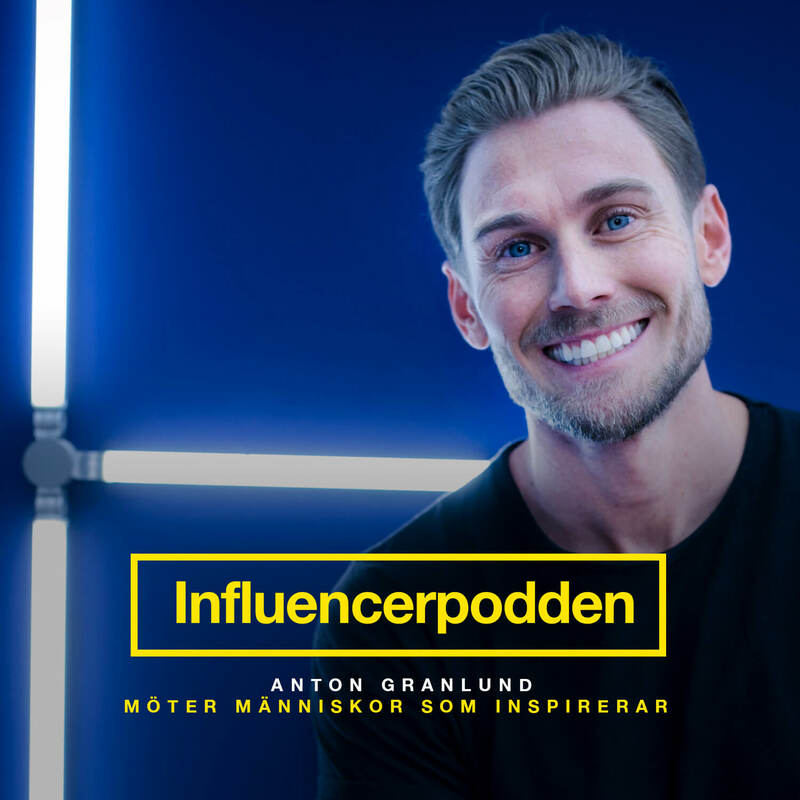 Inventor, producer and podcast host Anton Granlund is joined by some of the most influential individuals in the social media sphere, and will be investigating the influencer marketing industry and line of business. Anton + guests collect the best insights and highlight the phenomenon and people behind the successful work. Entrepreneur Anton is previously behind G-Star RAW’s success in Sweden and currently runs retail agency Slash.ten that works with clients such as GANT, Björn Borg and Casall. The first season of ”Influencerpodden”s contains 8 episodes and features guests such as Anitha Schulman, Andreas Wijk, Lisa Olsson, Emilia De Poret, Viktor Frisk, Michaela Forni, Ellen Bergström and Ida Warg. The episodes are released every Tuesday starting November 21st.